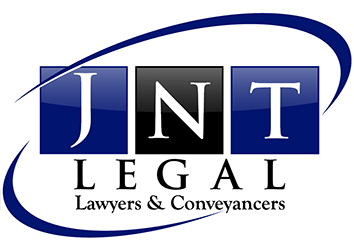 Tony is a senior solicitor who joined JNT Legal 2005. He practices in many areas of law but holds extensive experience in family law, wills, estates and debt recovery. Prior to joining JNT Legal, Tony was employed by Sydney Water in various positions including corporate regulatory compliance and trade waste. By way of qualifications, Tony holds a Bachelor of Laws degree from UNE, Graduate Diploma in Legal Practice, Associate Diploma and Advanced Certificate in Chemistry and has been admitted as a solicitor of both the NSW Supreme Court and the High Court of Australia.